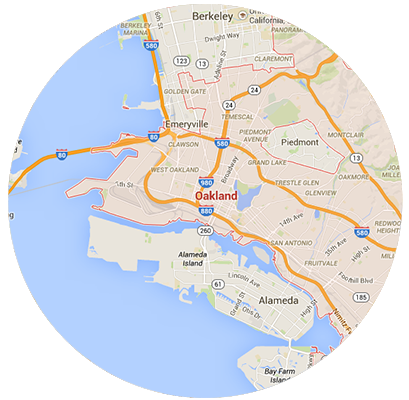 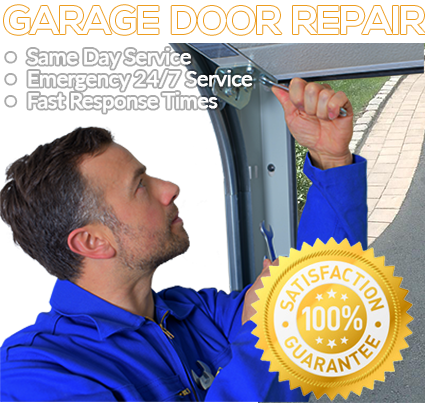 We offer 24/7 emergency garage door services, tune-ups, installations, general maintenance and much more to Oakland and surrounding areas. 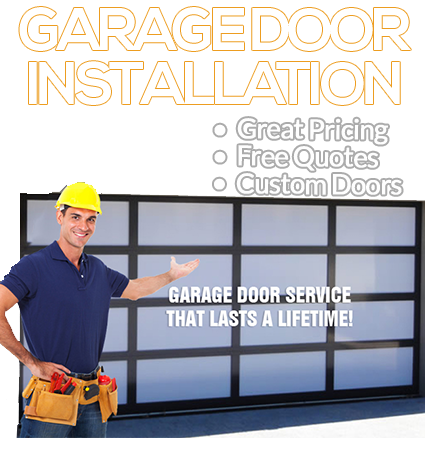 We are GURUS when it comes to Garage Doors! 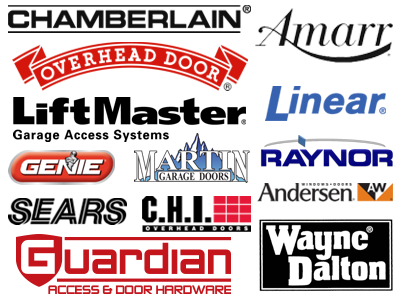 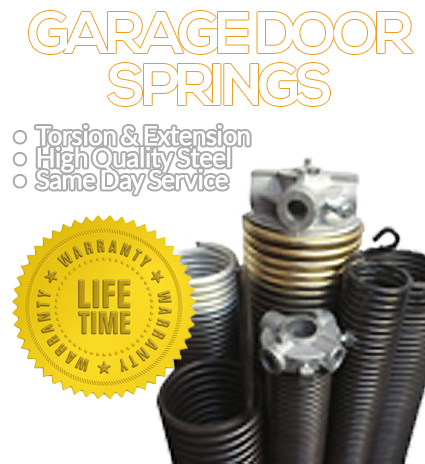 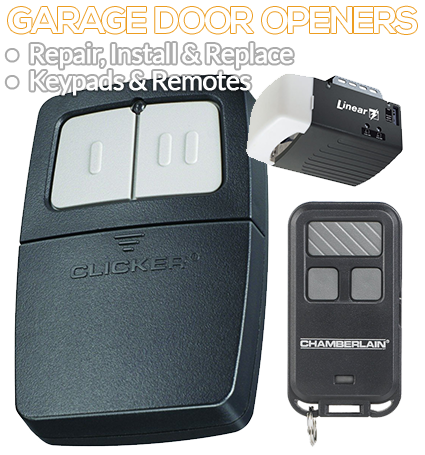 We can fix any of your garage door problems today!